Candidates in the Express Entry pool who receive an Invitation To Apply (ITA) for permanent residence have only 60 days to submit a complete and accurate e-application to Immigration, Refugees and Citizenship Canada (IRCC). Extensions will not be granted. A successful e-application must include a range of supporting documentation, depending on your personal credentials. If you have already submitted your Express Entry profile and you have received an Invitation to Apply (ITA), please complete the form below so that we may assist you in your Canadian immigration goals. 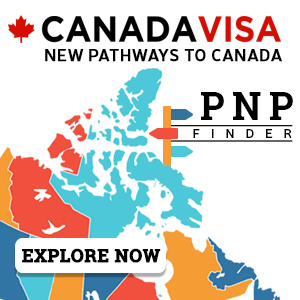 If you have already submitted your Express Entry profile, but have not yet received an ITA, please see this page on improving your profile and ranking under the Comprehensive Ranking System (CRS). 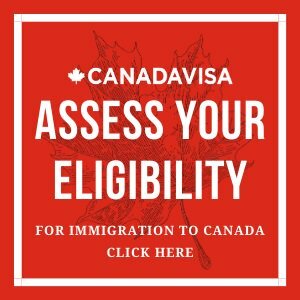 If you have not yet submitted an Express Entry profile, find out if you are eligible to do so by completing a free assessment form.